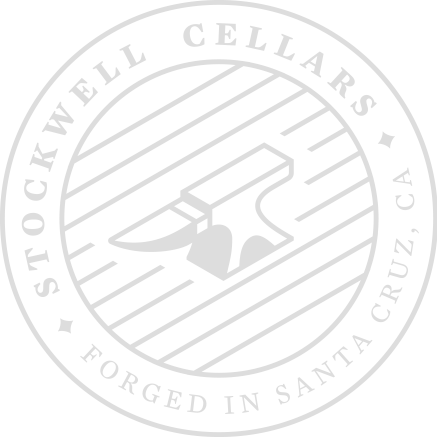 We’re a family owned and operated boutique urban winery and gathering place, making handcrafted unmanipulated single varietal wines and blends using Old World techniques and New World technology. 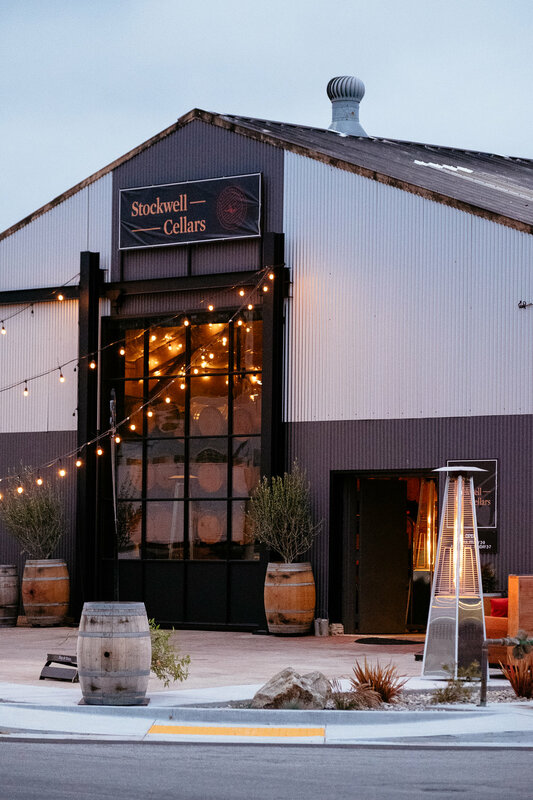 Visit our warm and welcoming tasting room in Santa Cruz, CA. Mingle among local art and relaxing sofas nestled between dancing firelight. It’s a little like gathering at a modern version of the village smithy. A bouquet for the senses, our events feature a variety of live music, First Friday Art nights, and a rotating selection of our favorite local food vendors. See our calendar for details.